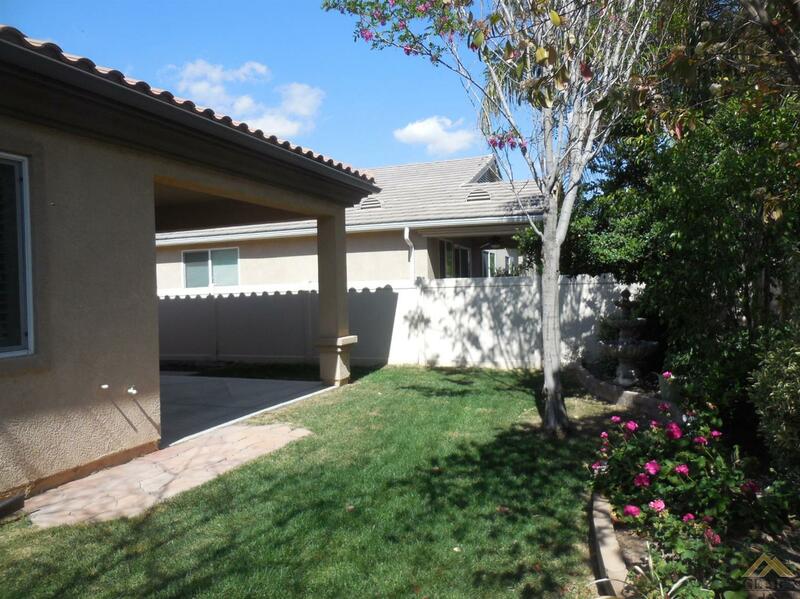 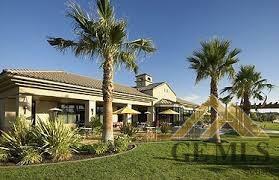 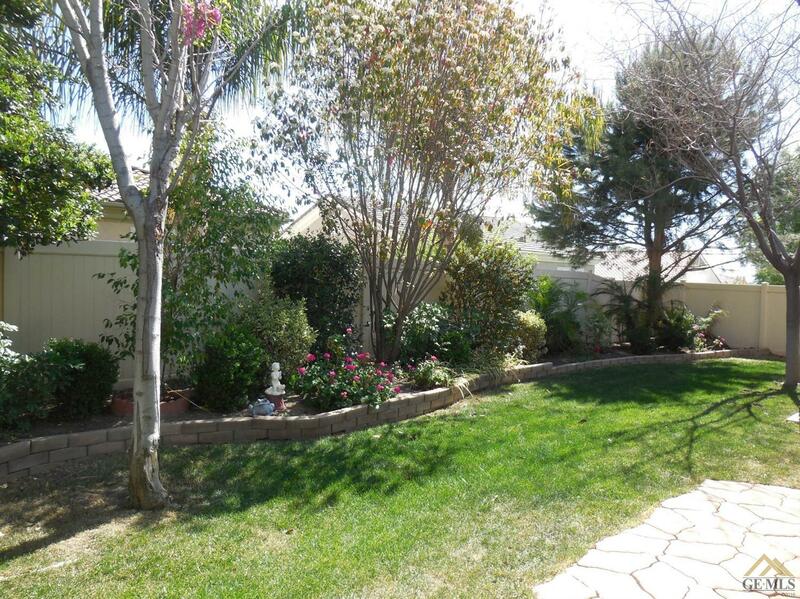 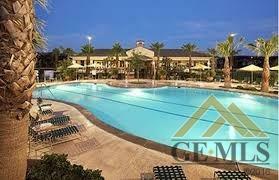 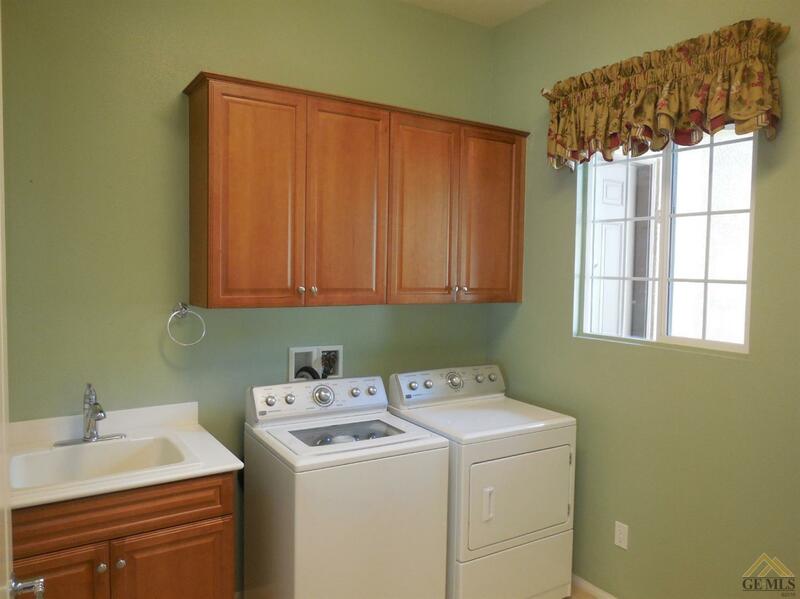 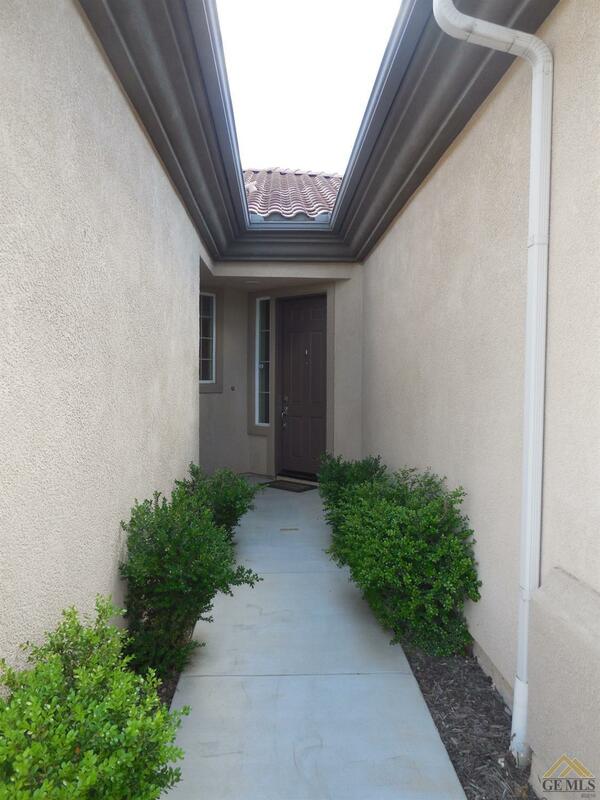 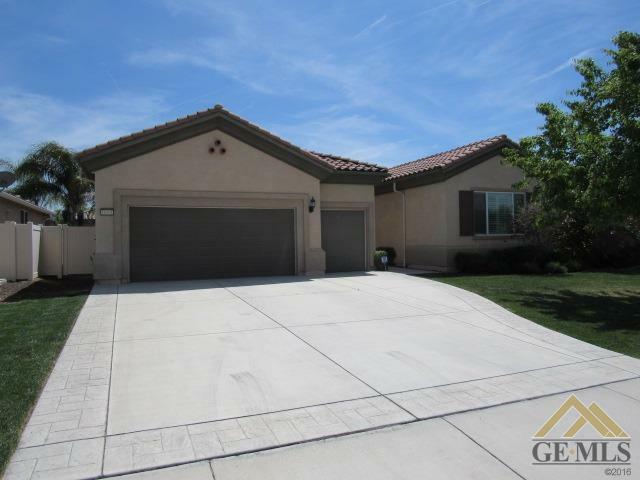 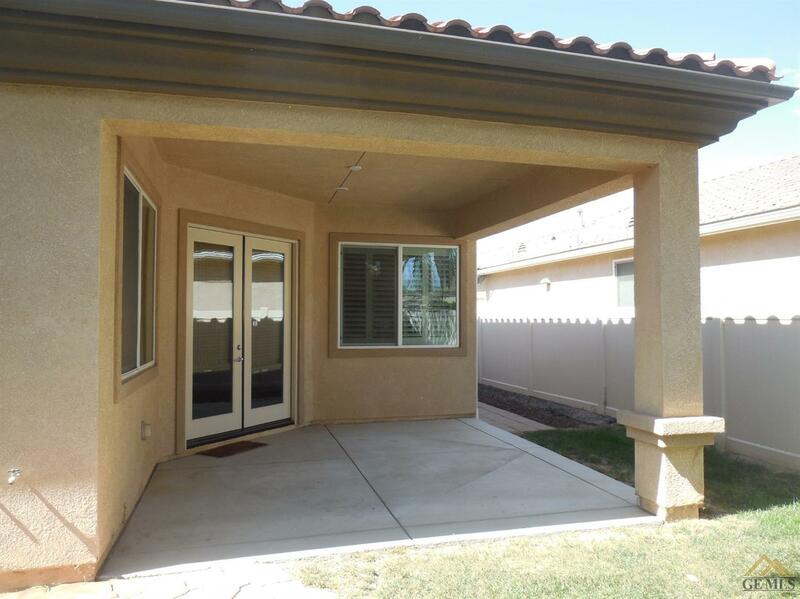 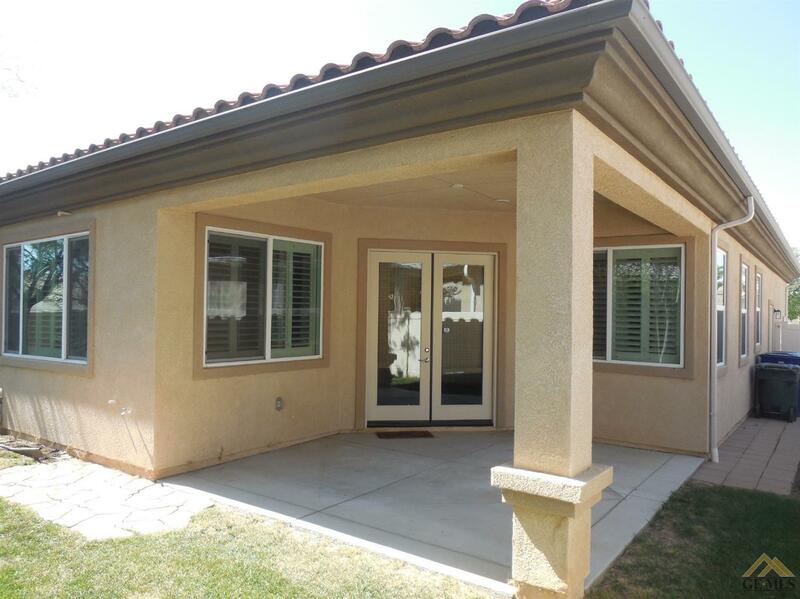 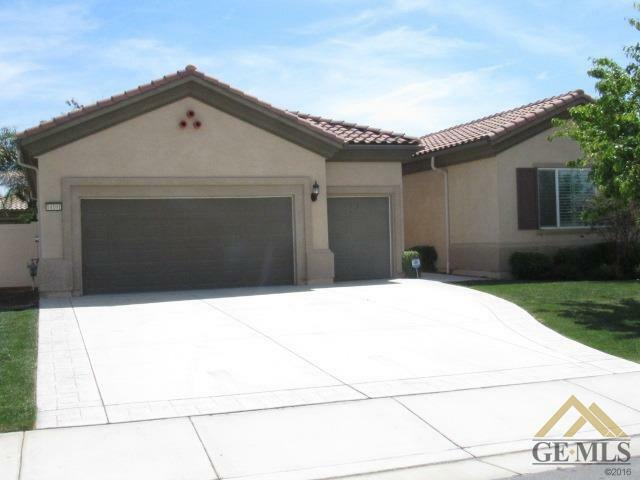 Great Home in Solera at Kern Canyon! 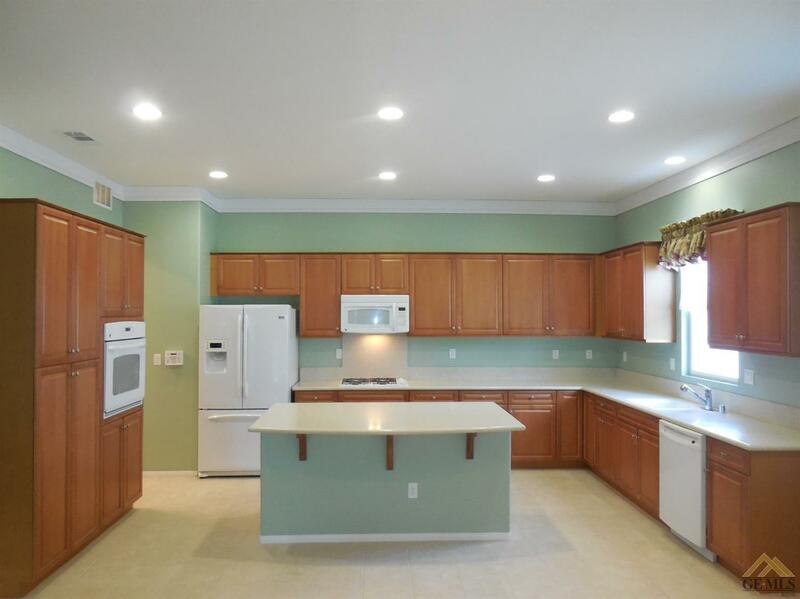 This home features an open floor plan with plenty of space to entertain. 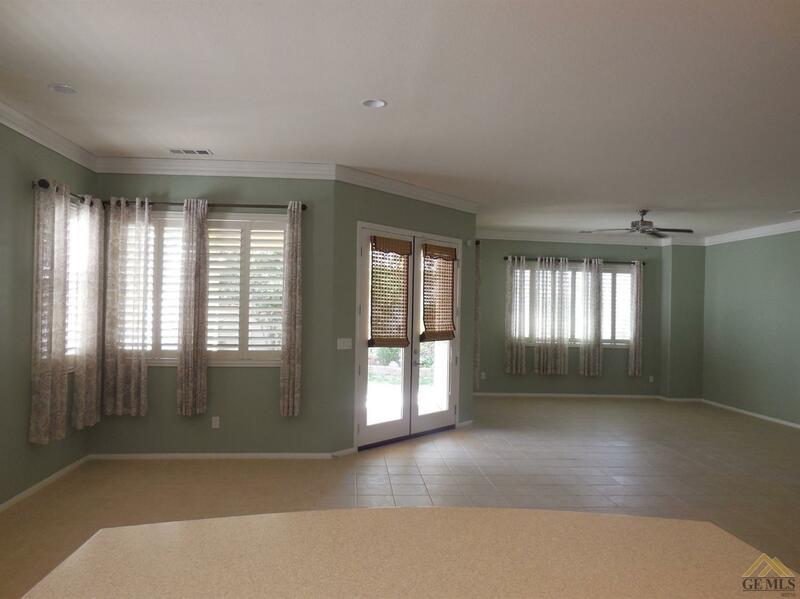 Kitchen opens up to the dining and living room with French doors leading out to the covered patio. 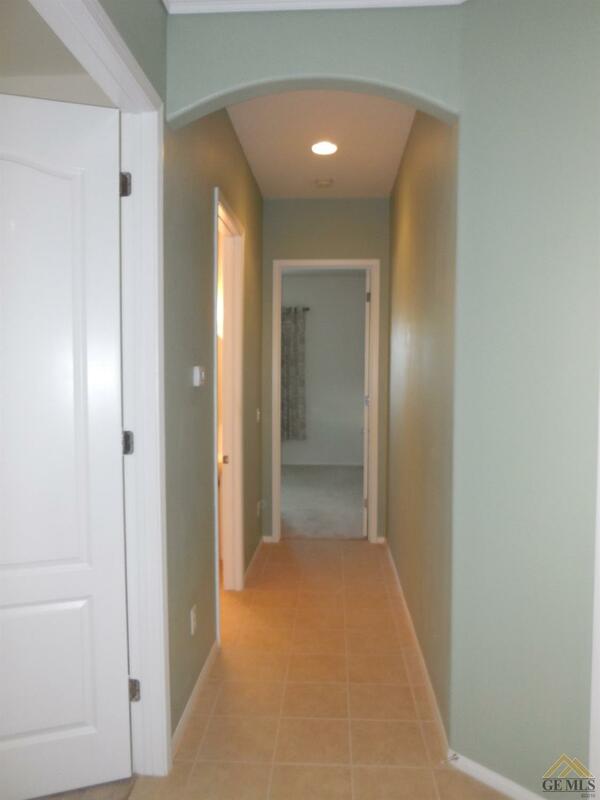 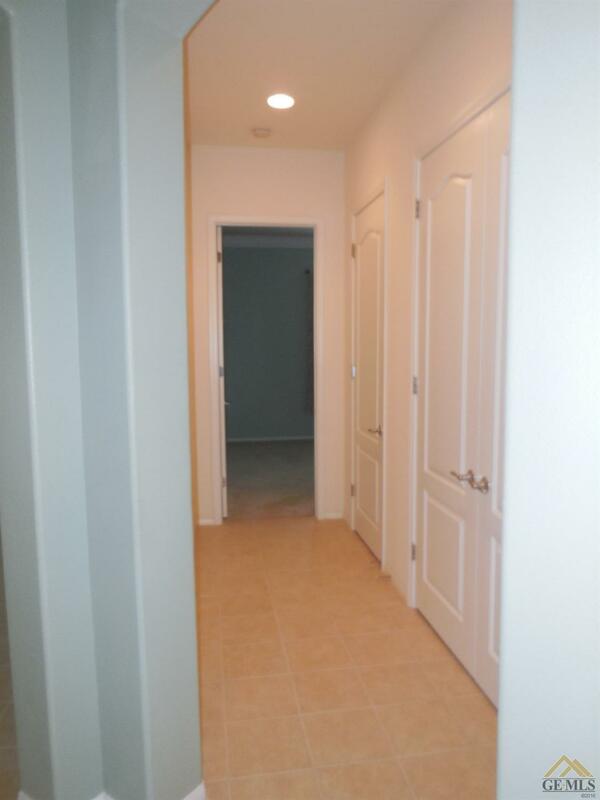 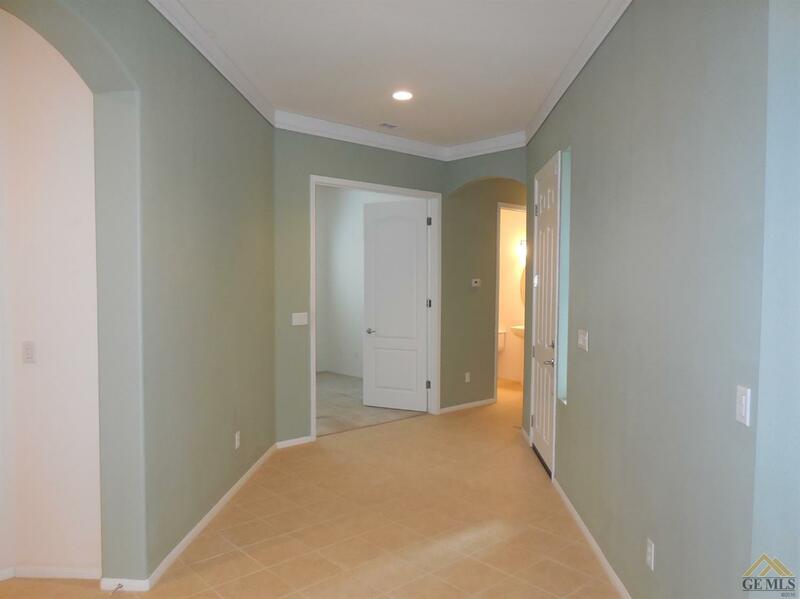 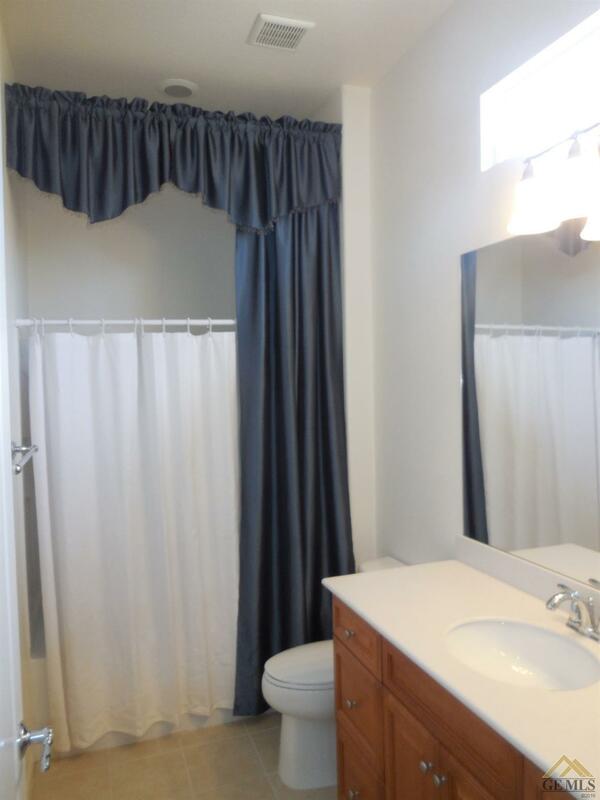 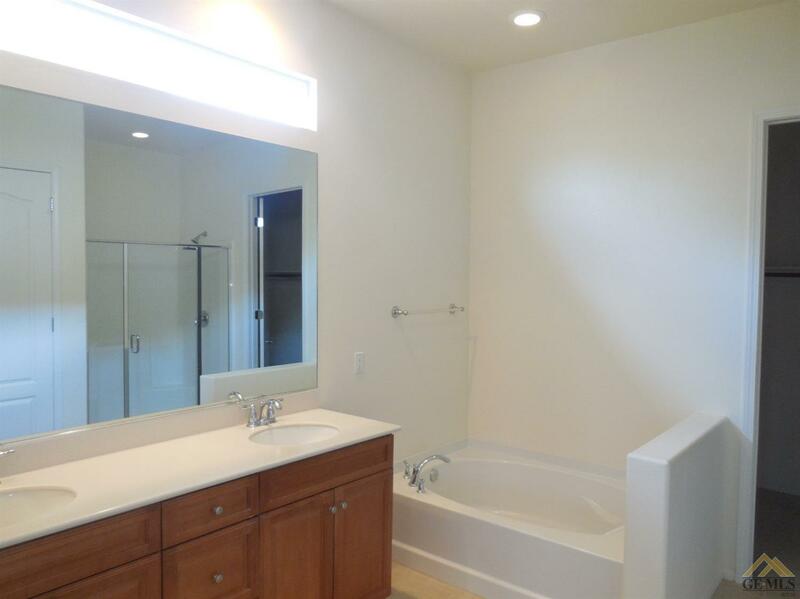 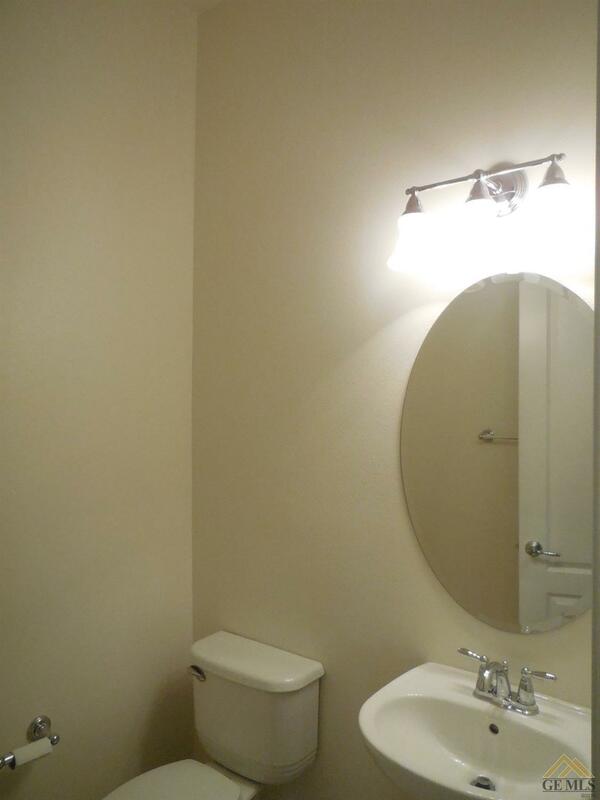 2 bedrooms plus office with a master suite at one end of the hall with large bathroom including separate tub and separate shower, that includes a Large walk-in closet. 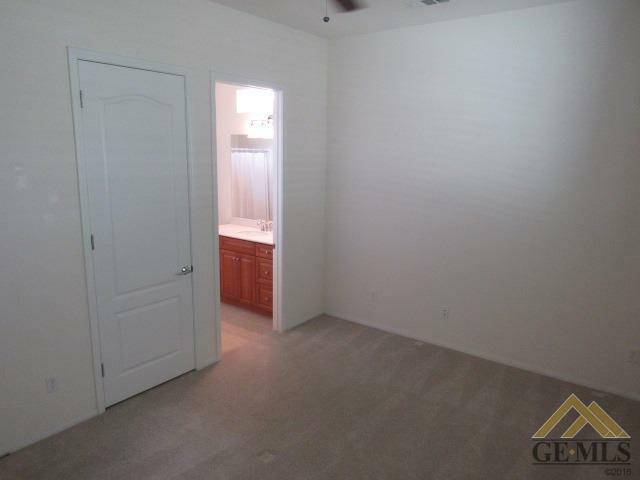 Second bedroom at other end the hall with private full bathroom, with the office splitting the two bedrooms. 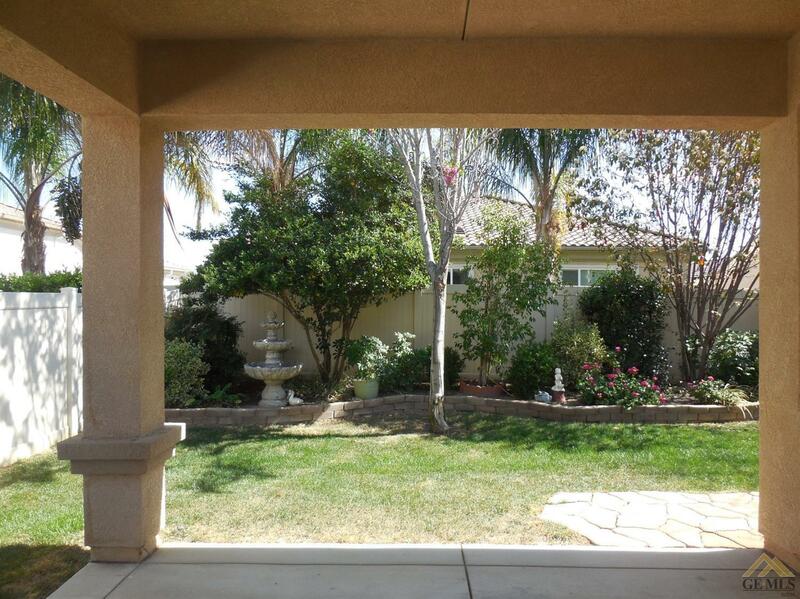 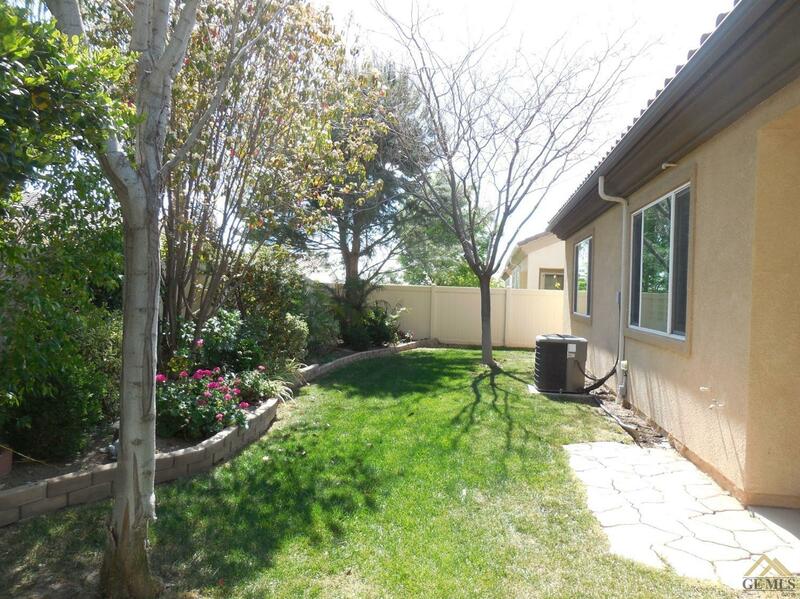 Front and back yard area tastefully landscaped, with the back yard being a nice relaxing oasis! 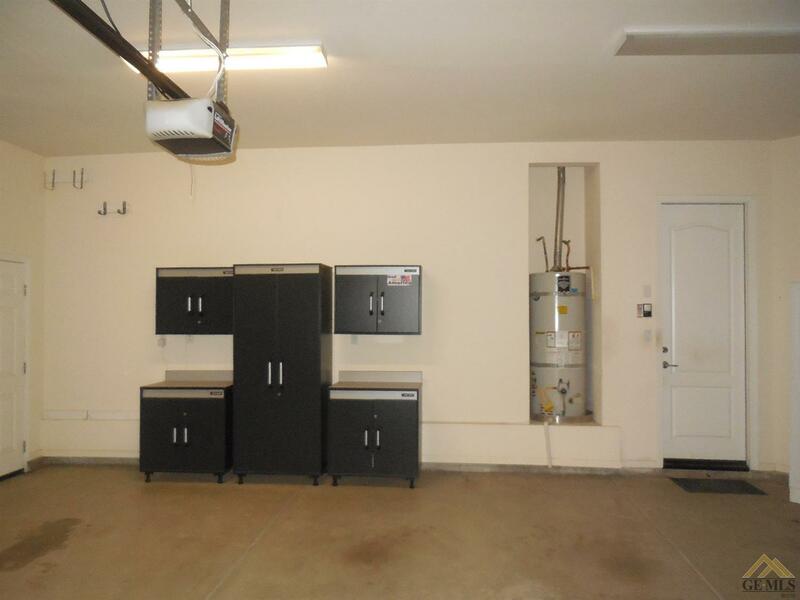 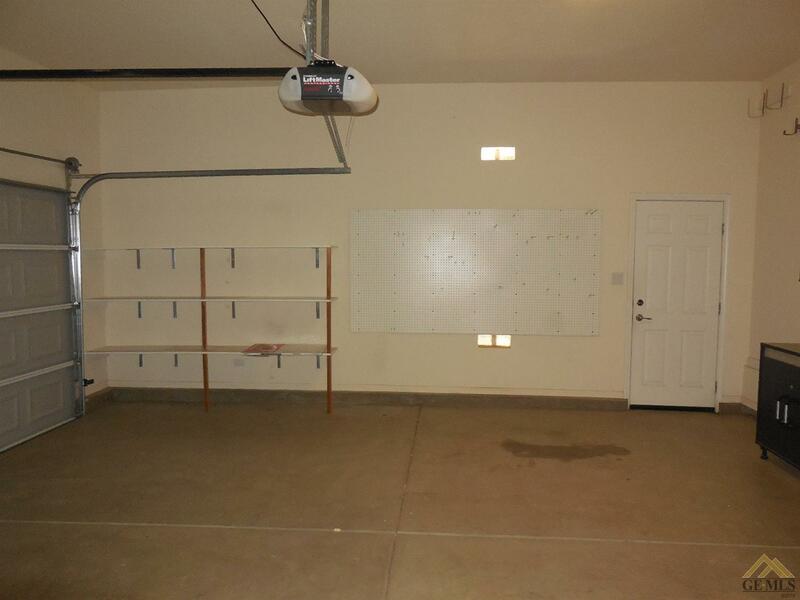 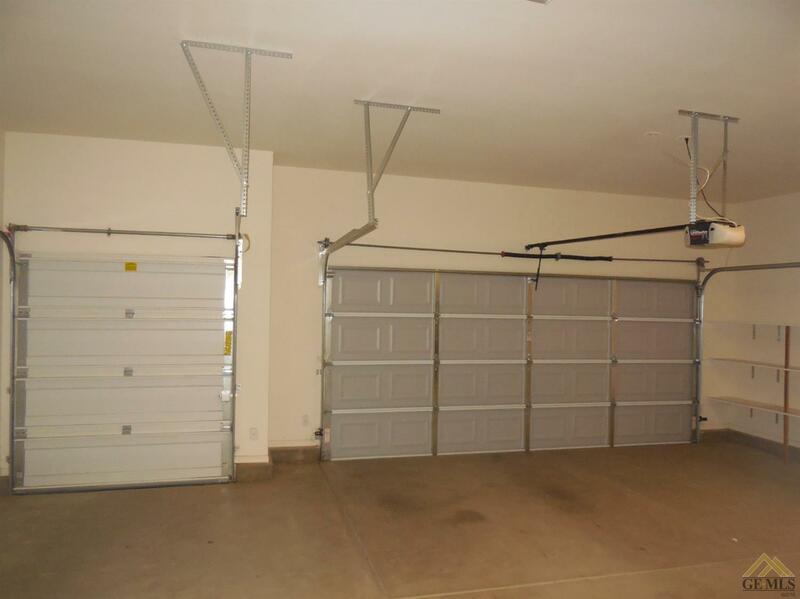 2 car garage with extra garage bay for golf cart. 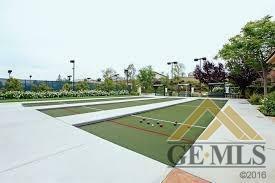 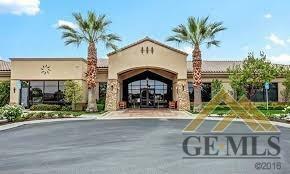 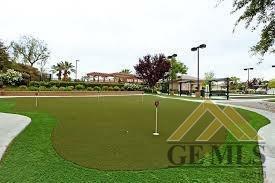 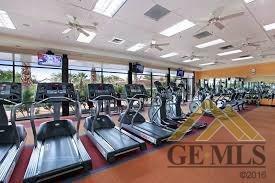 55+ active living community, gated with many amenities such as the beautiful refreshing pool, tennis courts, club house with pool table, bocce court, putting green, and more!